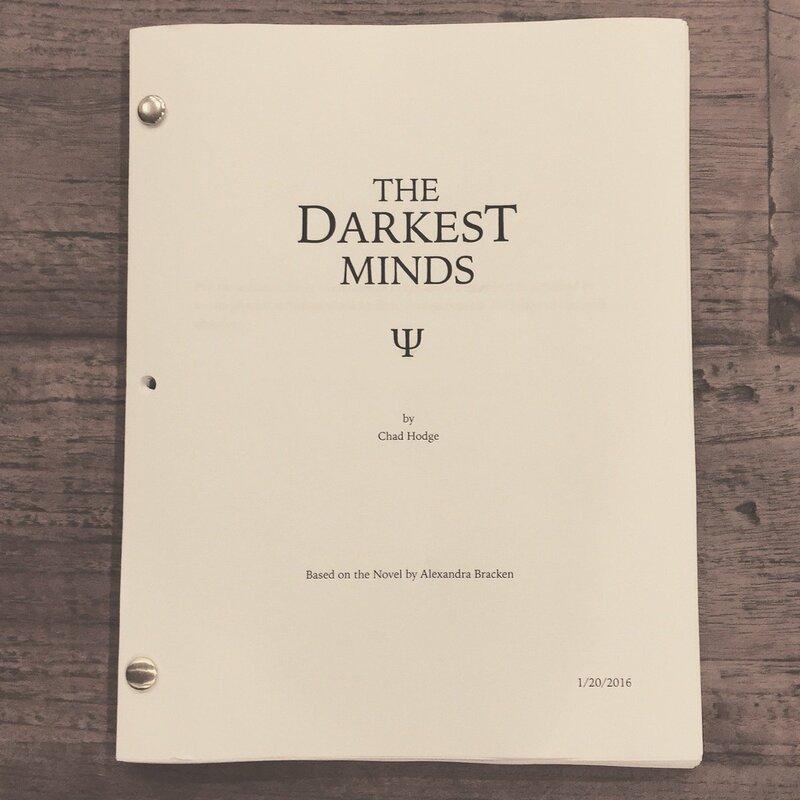 This entry was posted in Alexandra Bracken, Chad Hodge, The Darkest Minds, The Darkest Minds Movie, The Darkest Minds News and tagged alexandra Bracken, Chad Hodge, the darkest minds, The Darkest Minds Movie, The Darkest Minds News. Bookmark the permalink. Jennifer Yuh Nelson to direct ‘The Darkest Minds’ Film Adaptation!